Diva Whitney Houston postpones her Paris show on April 6th after suffering from a respiratory illness. In the statement released by the concert organizer, I quote, "Whitney is suffering from an upper respiratory infection and after a consultation with her doctors has been advised to postpone her performance. Whitney and her band apologize that the show has to be rescheduled on such short notice." 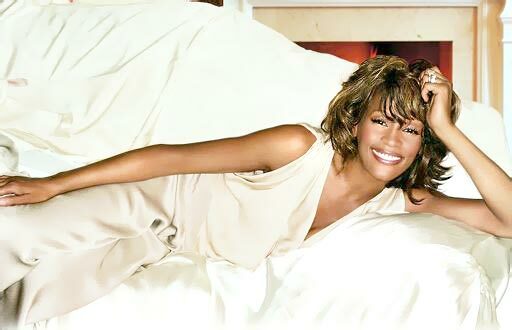 Whitney had a big comeback last year when she released the album "I Turn To You." The album was a success topping the US and the international album charts. Her tour began in South Korea followed in Japan then Australia. It was reported though that she received a rocky reception in her concert leg in Asia and Australia. Even fans walking out of the concert. Anyway, her Britain tour will push through as scheduled on April 8 and the Paris new concert date will be announced soon.